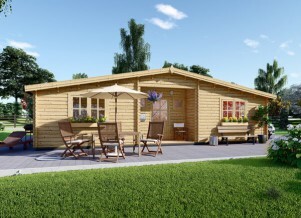 When looking for a new home you are looking for something you would enjoy from inside and outside and definitely log cabin can grant you with all. 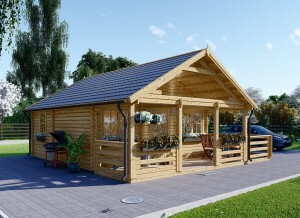 It does not make any difference where the log cabin is build in the woods or in the metropolitan area as it keeps specific atmosphere under any circumstances. 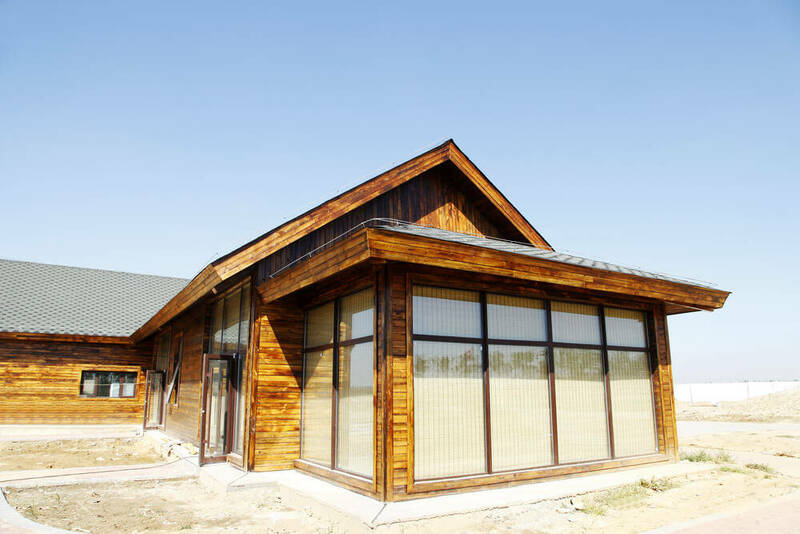 The feel of the nature and experience of the comfortable daily life is the biggest benefit of the wooden houses. No doubt that the target of interior finish is to keep the cozy look and it can be achieved in different ways. Moreover there are quite a lot of different thing which you have to go through to decide what the interior in the cabin should be. The process can be quite easy and we have prepared the simple tips which will assist to achieve the best result. So lets go through the basic elements of the flawless interior. So what are the key things you have to pay attention to? 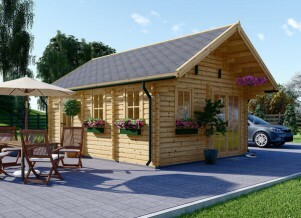 What aspects make the interior cozy and luxuries? Here are the list of the main things to pay attention at: furniture, the color scheme, lightning, bedding and accessories. So when you start organizing the interior of your log house, these are the main subjects to concentrate into. And here it comes the special tips and tricks which can make a magic while reaching for the perfect interior. 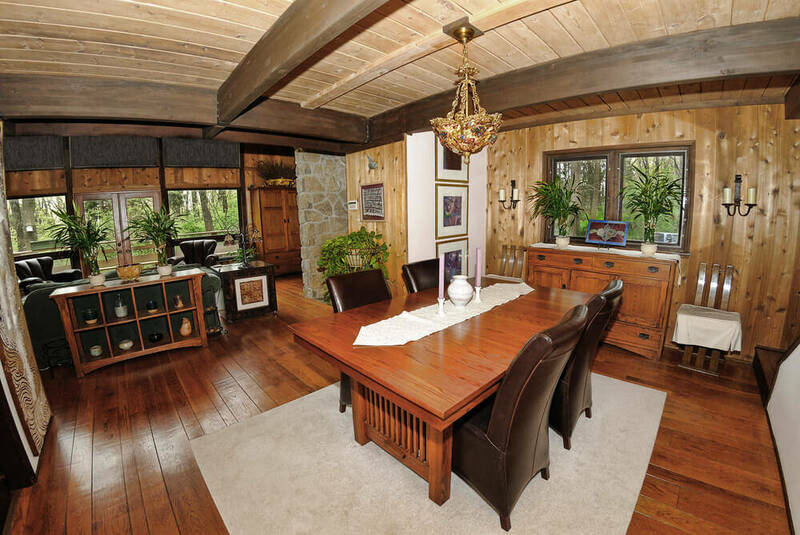 Cozy interior refers to the warmth and comfort added to the log cabin. We recommend to take a piece of paper and write down all the things you plan to do. This helps to finish all the things on time and not to miss a thing. Maybe after it is on the paper you will find out that there is something extra required what was not planed yet. What do you require to change in the cabin? When you are on the way to improve the interior pay attention to what you already have as it might be that only the color change can be sufficient to you to achieve coziness. Maybe the color of walls and a carpet? It is not necessary to change everything, just go through everything you have and try to visualize how all the details can or can not create the uniform look. If you find the furniture comfortable and homey and at the same time it suites your new idea for the wall color - keep it! The furniture which have loud color or have big signs of the wear should be changed. Budget for the project: Usually when people do not plan the required works and items to be purchased it finishes with the idea that much bigger amount is spend than what was planned at the begging. In the worst case scenario the interior is left unfinished. 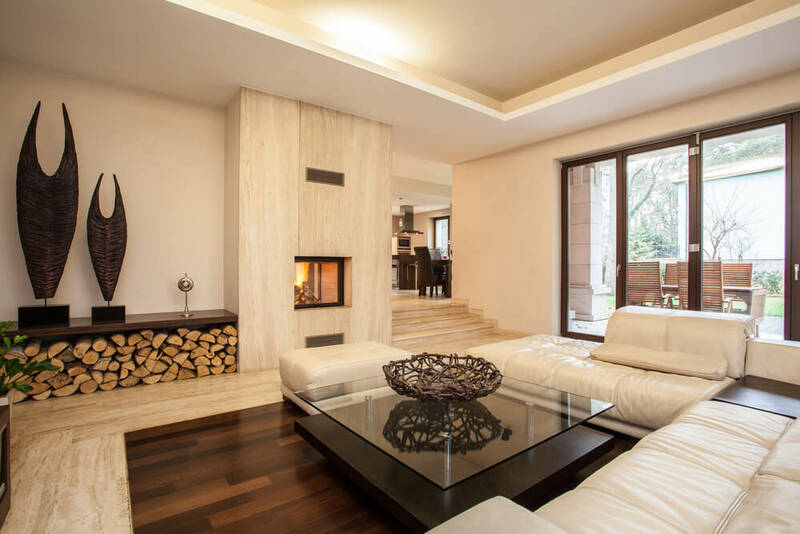 So we highly recommend to to predict all the amounts in advance for every work, so you can follow the budget and each interior element is purchased within the planed amount. This insures that the goal will be reached. Accessories! Important as any other part of interior. Accessories creates a special atmosphere and small things can change a lot. A vase? Painting or mirror? House plants? Maybe candles? Small things just only from the first look. Check what you already have and if works with the new interior idea. Do not purchase too many accessories, better to choose couple which could be main accents of the interior. Lightning: This is not the point just to get light, so the things in the log cabin would be visible. Dimmed light in the corner or the chandelier to be the central accent of the room? Could it be idea for your interior? The light can create coziness. At the same time you have to plan fitting points precisely as the electric fixings have to be prepared accordingly. You have to check if any additional fittings and fixtures are required in the cabin if you redoing interior. For lightning it is better to choose more light points and more switches, so you can get the required brightness for any occasion. Colors to create coziness. One of the main rules of the colors is not to choose more than two of them. Choosing greater variety can create a messy look and it will be much more harder to find suitable furniture or accessories. Choose the dark earthy tones to create homey atmosphere. 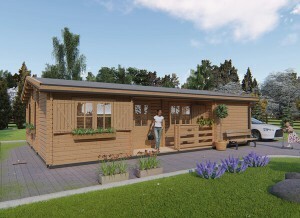 The other option which is more suitable for the Residential cabins is light tones like beige, white or cream. Furnishing. Firstly it has to be the appropriate size design. It has to be small and comfortable, so forget about gigantic sofa which looks luxuries in the exposition. The simple 2 seater is advisable. Keep the furniture short in high (small legs) as this will assist to have a feeling of wider space. When talking about the furniture keep it to the minimum, so it will not look cramped. Are you ready? Now it is time to plan all the works. Good luck.